Good Quality Gaur Seeds are available for sale. This is right time for preparation of plantation of guar crop cultivation in Feb last or March first. The crop is of 90-110 days. so the the crop grown at the starting of March will be ready to harvest in the month of May and June. Please make sure that in your area there is no heavy rain from the period of last may to first June. It will require four irrigation during the croping period, but in the month of may as per climatic condition it may require one additional irrigation. This is best time for preparation of the second crop. 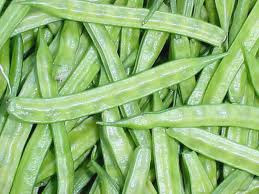 Good quality Guar seeds are available. We will supply the best seeds good for this winter period. Please contact us for further information or seeds supply. Guar is emerged a profitable crop for the rainfed area. This is a low investment crop. We provide consultancy for the guar (guar gum) crop cultivation. 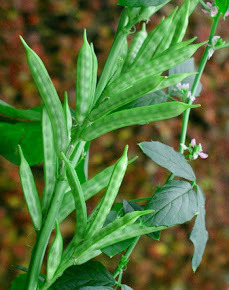 Guar is a major crop of north western India; India produce maximum guar of the world, Pakistan stands second for the same. The guar seed is final farm produce of the guar crop. It is further processed in the Guar gum, which is used as gum powder in many industries like Oil extraction industry, food processing industry, food preservation industry, printing industry, textile industry, paper industry and other industries. 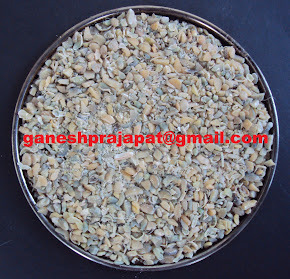 The by-product of the guar gum industry is used in cattle feed industry. Though the Guar is a cash crop, if we consider the other importance of the crop, Guar can be called as complete agriculture crop. It is low investment crop, the cost of cultivation of the crop is very low, so the risk is also low, it is used as vegetable in green pod form, which is highly nutritive. It is used as green manure as a nutrient supplement for the other crops. The guar crop plant parts are used as fodder that is good for the digestive system. The guar seed are used as cattle feed for the milking cattle. Our expert will assist you in selection of the cropping time, land preparation, seed supply, weeds management, insect and pest management, water management, threshing, storage, trading and marketing and the processing of the guar seed into the guar Gum.